After Chris’s Sign Service has designed and manufactured your new sign, our professionally trained sign service and installation crews with years of experience can install it for you, anywhere in British Columbia. 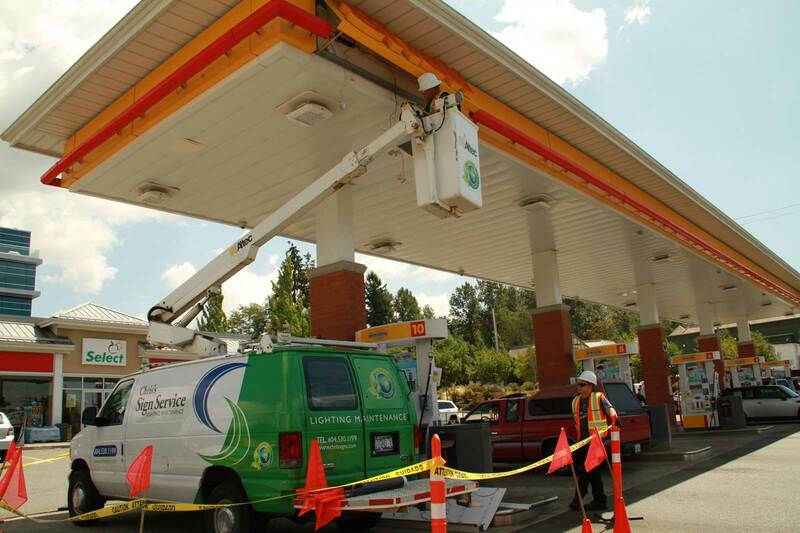 Our installers have the equipment, training, experience, and dedication to get the job done right. At Chris’s Sign Service, our installers are licensed and bonded. 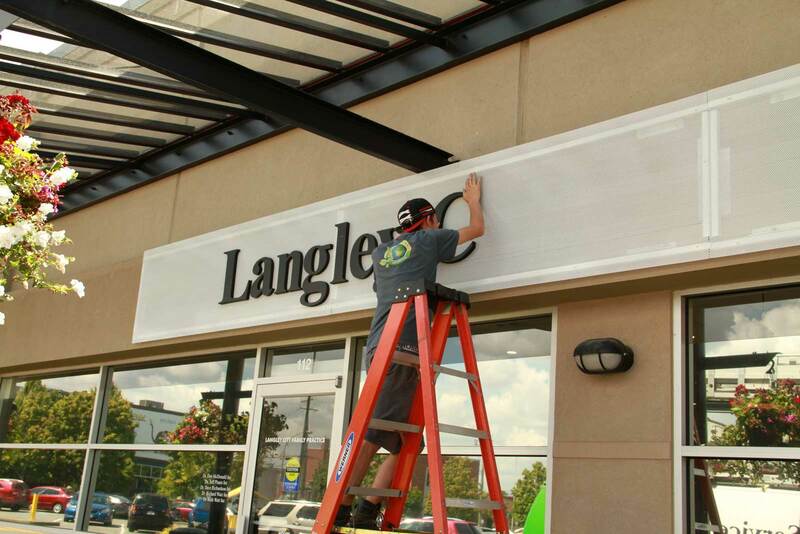 We take care to ensure that your new sign is installed correctly, on time and within your budget. Now that your sign is installed, let Chris’s Sign Service provide the regular maintenance and service package your new sign deserves! Chris's Sign Service has its own app! Submit new service requests and attach pictures directly from their iphone in one simple step, and more!